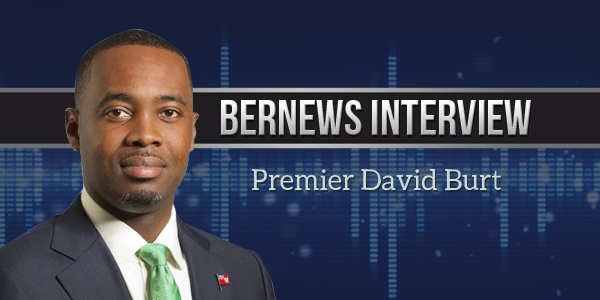 Premier and Minister of Finance David Burt sat down with Bernews for a live interview, with the resulting audio extracted and provided in podcast form to provide an additional listening option. Some of the topics covered include the island’s finances, the Government’s plans for economic growth, Brexit, the recent EU list, the U.S. tax plan, the Paradise Papers, the Domestic Partnerships legislation and more. 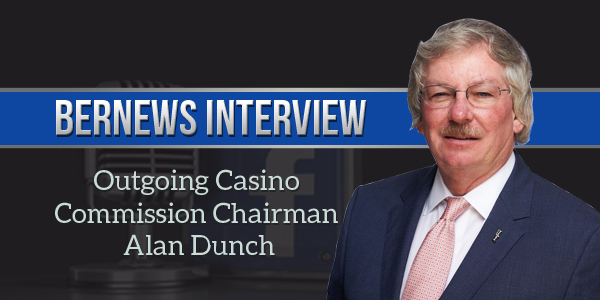 Outgoing Bermuda Casino Commission Chairperson Alan Dunch sat down with Bernews for a live interview on our Facebook page, with the resulting audio extracted and provided in podcast form to provide an additional listening option. 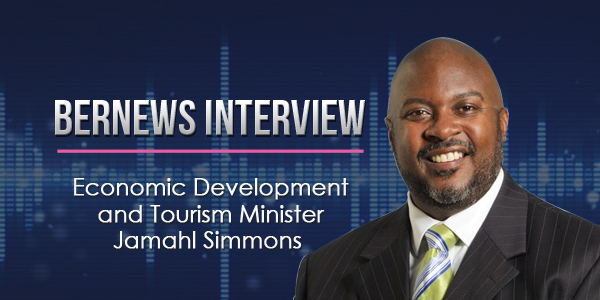 The Economic Development and Tourism Minister Jamahl Simmons sat down with Bernews for a live interview on our Facebook page, with the resulting audio extracted and provided in podcast form to provide an additional listening option. Speaking with interviewer Jeremy Deacon, Minister Simmons discussed a number of topics including the Casino legislation, gaming, the America’s Cup, tourism and more. 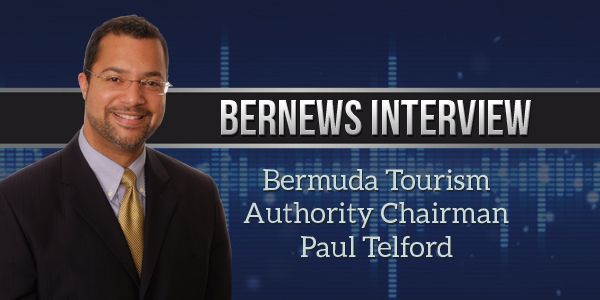 The new Bermuda Tourism Authority [BTA] Board Chairman Paul Telford sat down with Bernews for a live interview on our Facebook page, with the resulting audio extracted and provided in podcast form to provide an additional listening option. 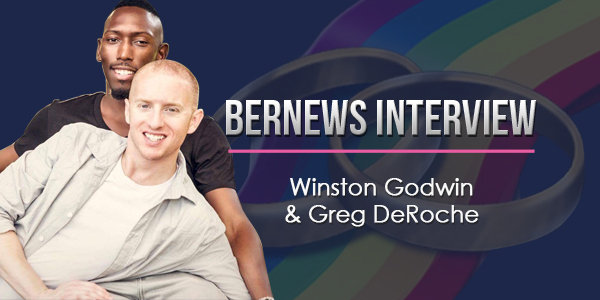 Speaking with guest interviewer Jeremy Deacon, Mr. Telford discussed the Tourism Investment Act, superyacht visitors, a possible film commission, AirBnB, the America’s Cup, the Bermuda Events Authority and more. 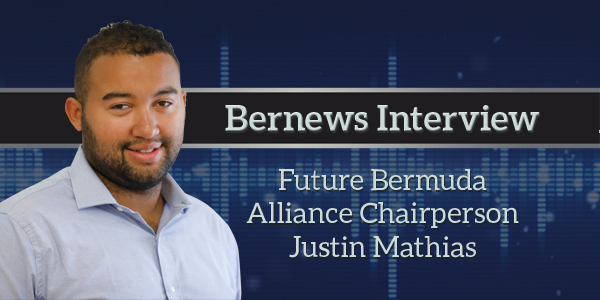 Future Bermuda Alliance Chairperson Justin Mathias sat down with Bernews for a live interview on our Facebook page, with the resulting audio extracted and provided in podcast form to provide an additional listening option. 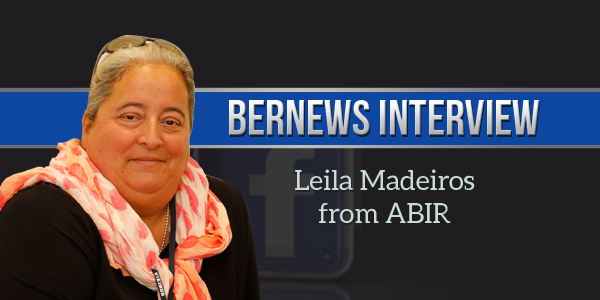 Leila Madeiros from the Association of Bermuda Insurers and Reinsurers [ABIR] sat down with Bernews for a live interview on our Facebook page, with the resulting audio extracted and provided in podcast form to provide an additional listening option. 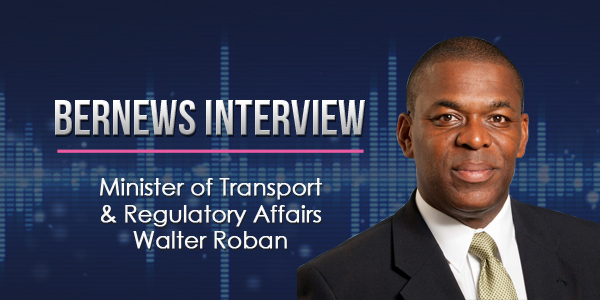 Minister of Transport & Regulatory Affairs Walter Roban sat down with Bernews today for a live interview on our Facebook page, with the resulting audio extracted and provided in podcast form to provide an additional listening option. 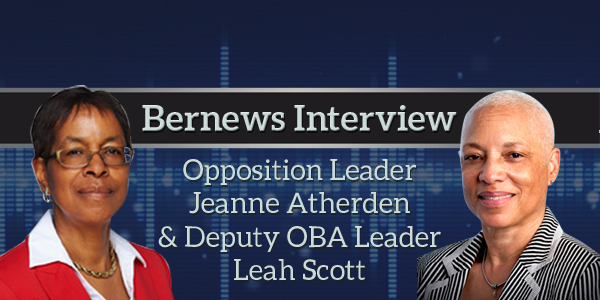 Minister Roban discussed a wide range of topics including the airport project, buses, ferries, rental minicars and more with guest interviewer Jeremy Deacon. 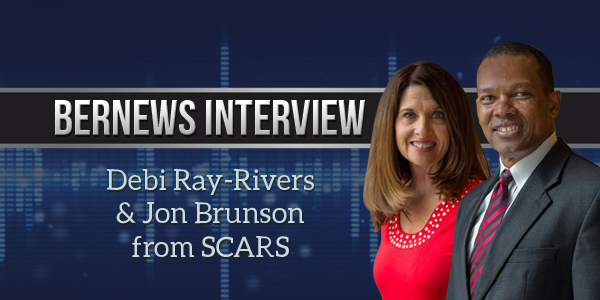 Debi Ray-Rivers and Jon Brunson from the Saving Children And Revealing Secrets [SCARS] charity sat down with Bernews today [Oct 3] for a live interview on our Facebook page, discussing the very important work they do to reduce child sexual abuse in the community, with the resulting audio extracted and provided in podcast form to provide an additional listening option.